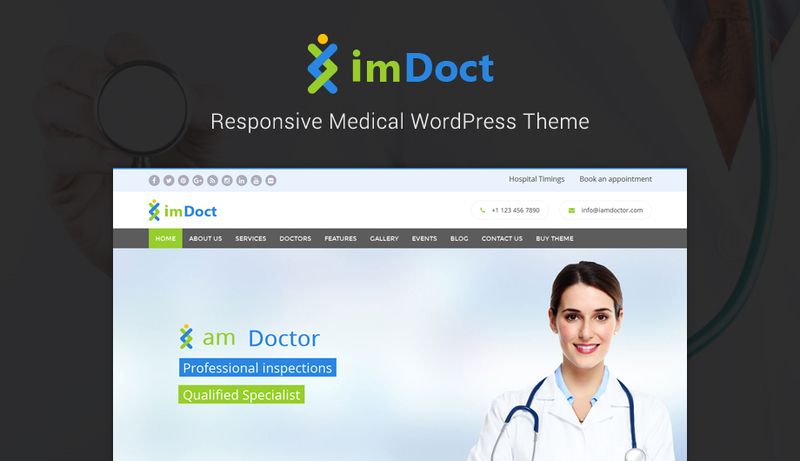 imDoct Theme is medical WordPress theme aimed for doctors, health clinics, hospitals or any other medical institution. 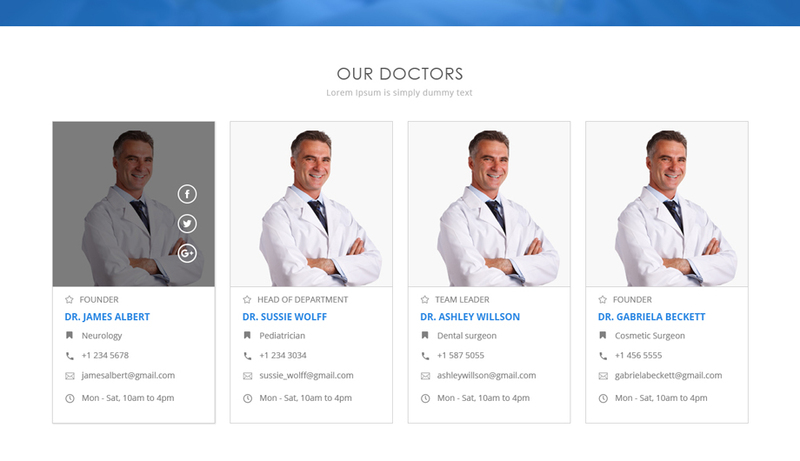 It is clean, flexible, retina ready and fully responsive doctor theme. 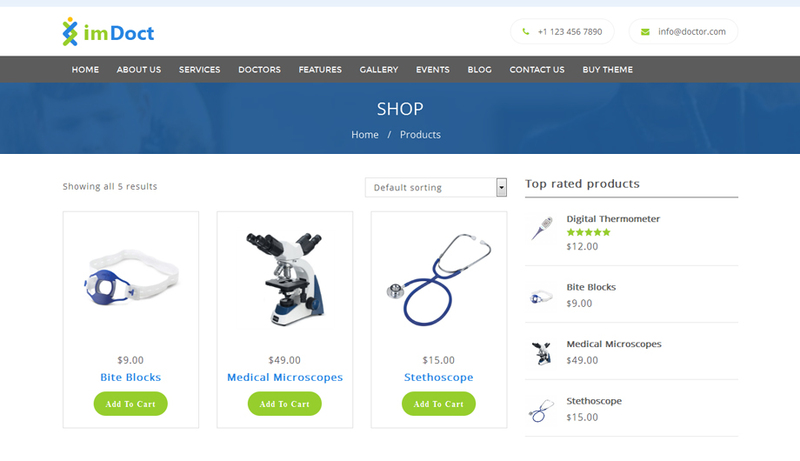 imDoct is loaded with so many features of medial business related websites with powerful customization options. 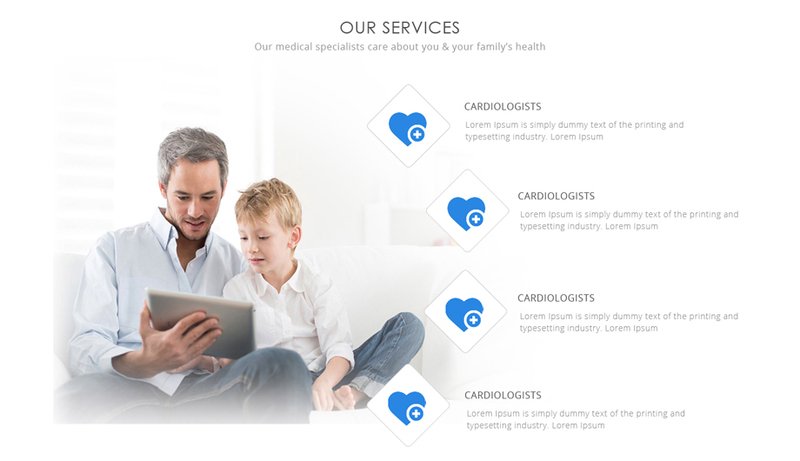 imDoct offers several features which every doctor needs. 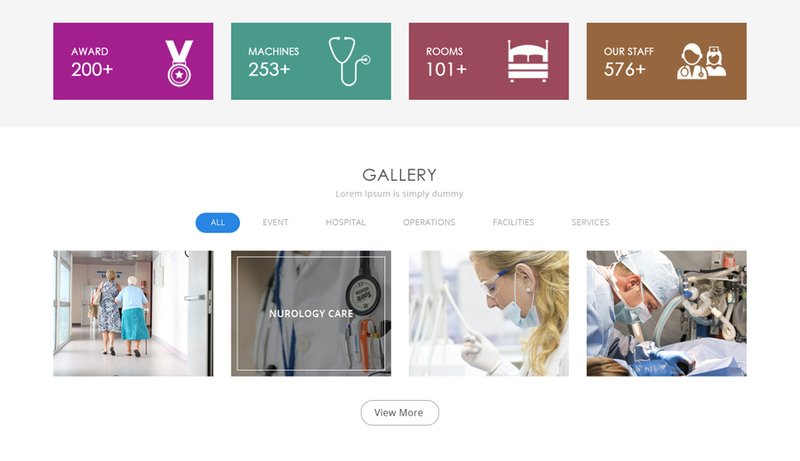 This is one of the most professional medical theme, created by considering doctors, health clinics, hospitals or any other medical institution. 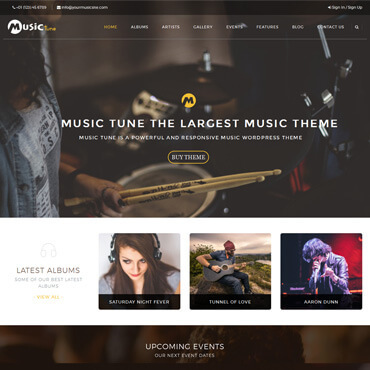 It has powerful theme options panel and additional page meta options that makes it easy to customize all aspects of the theme with just a few clicks without touching to a single line of code. 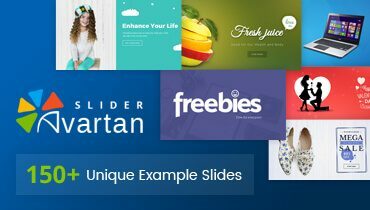 One of the major advantages of purchasing these medical themes is that, you can get Avartan slider Pro valued $21 free, which you can use in a multiple ways for showing your upcoming medical seminar, your previous events and much more to your users. Theme option panel includes lots of settings and features that control the look and feel of the theme. 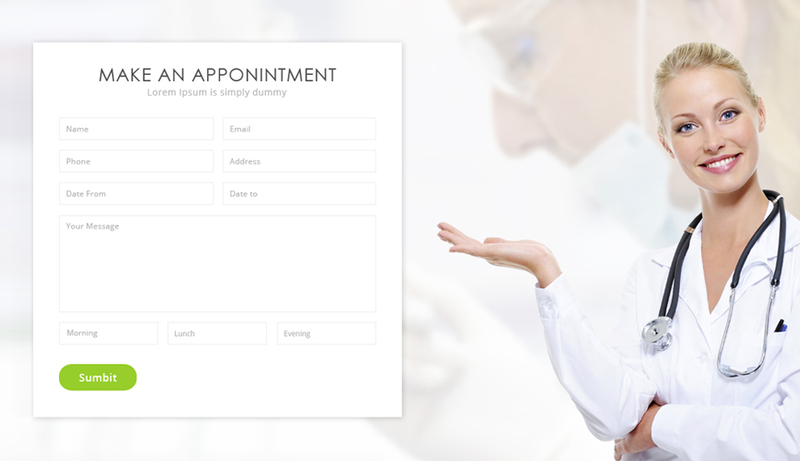 Built-In Event Listing, Our Doctors, Our partners, Testimonials, Services, Our Clinic Info, Contact Information etc. Create your website with ease and user friendly way in just one click. To manage your homepage is very easy with imDoct Theme. 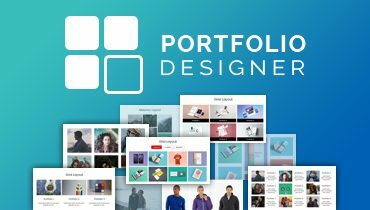 Just Drag and drop widgets in home page content area. Easily creating your own custom sidebars without doing any code. 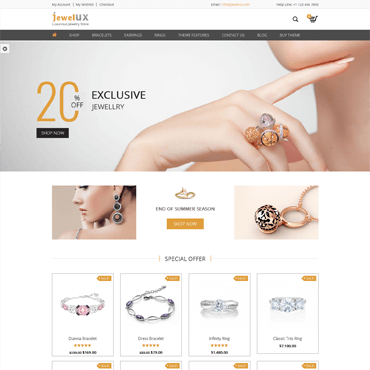 imDoct Theme allows 3 options for page layout like, Full width layout, Boxed layout and Frame layout. imDoct Theme has been developed with FontAwesome. So apply your icon to catch your visitor’s eye. 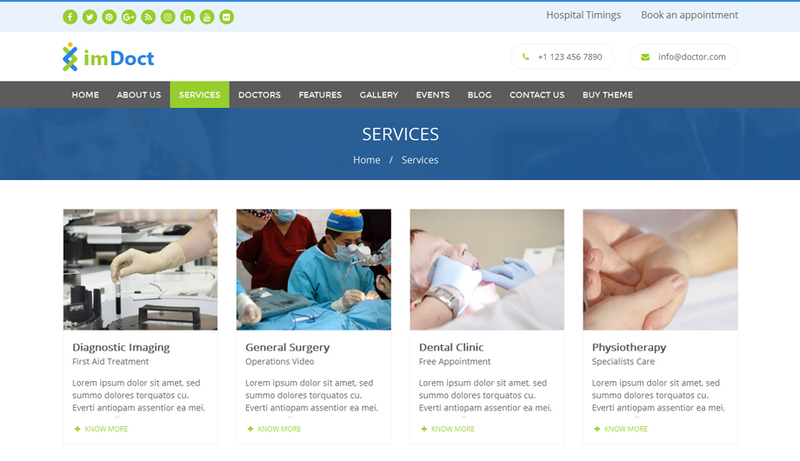 imDoct Theme Built in Bootstrap framework, so, theme automatic available with responsiveness. This theme includes one amazing navigation option, by providing you sticky header menu. You can on or off header menu according to your requirements. imDoct Theme provides options for preloader, like display loader only in home page or in all the pages etc. 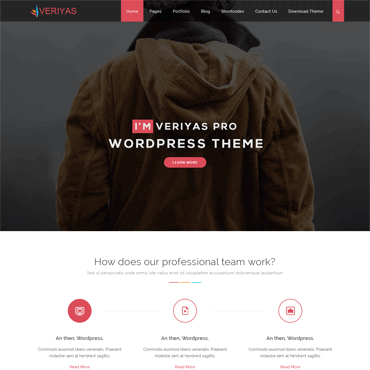 Compatible with latest update the following versions : WordPress 4.9.x, Bootstrap 4.x, FontAwesome 5.0.x. 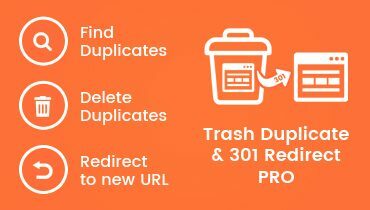 imDoct theme is codes with best SEO practices in mind to ensure better rankings across all search. engines. imDoct Theme provides fully right to left (RTL) support. Backend also completely supports reading from RTL. All our themes are localized, it can be easily translated into any language using inbuilt .pot files for a custom translations. imDoct WordPress theme supports accurate functionality in all popular web browsers like Google Chrome, Mozilla Firefox, Opera and Safari. 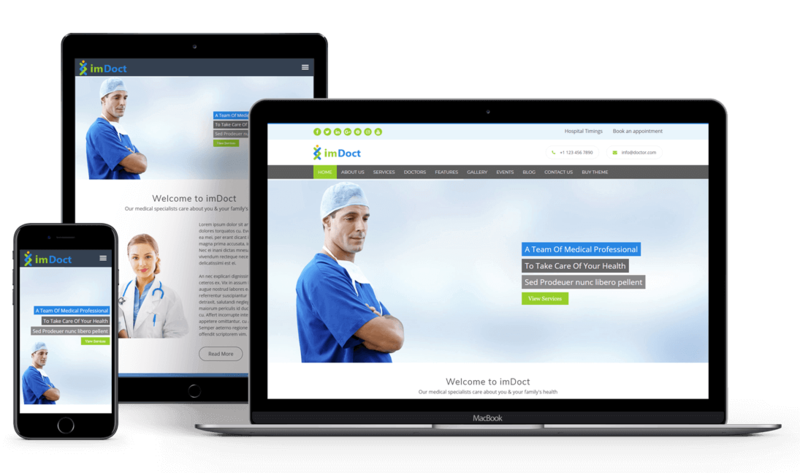 imDoct theme is fully responsive and adapts to every screen size. We obsessively check it so your content looks beautiful. imDoct Theme is built with Less.CSS. All LESS files included. You can easily add custom css directly from our theme option panel without editing core theme file. 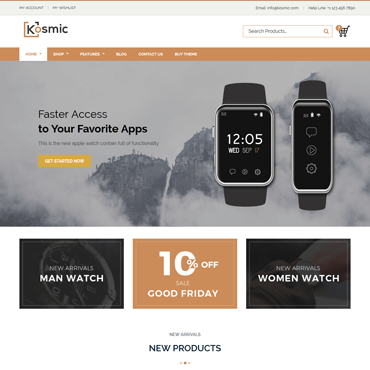 imDoct theme enrich with fully animated home page for better look and feel. 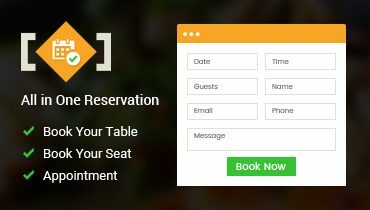 imDoct Theme supports post formats like, Standard, Audio, Gallery, Image, Link, Quote and Video to customize presentation of a post. 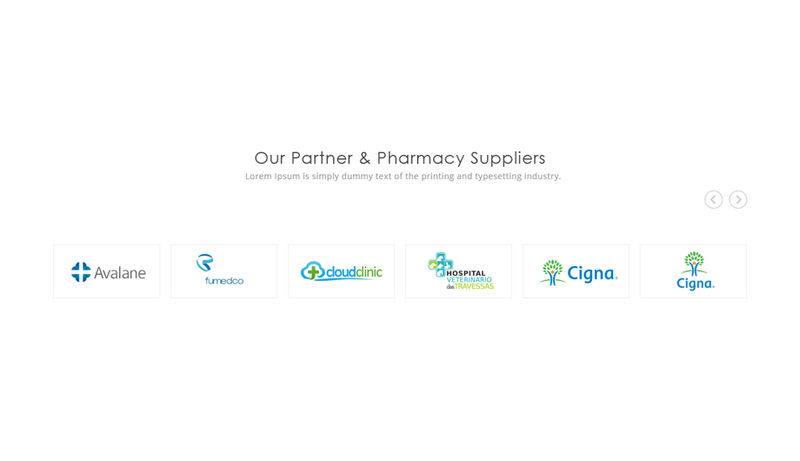 Custom Post Types for Doctors, Events, Testimonials, Services, Partners, Gallery. You can add, edit and remove posts any time. 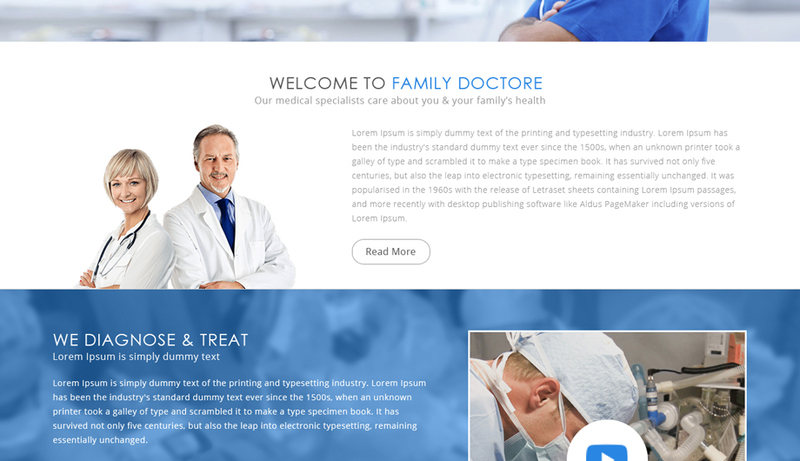 imDoct Theme contains custom page templates like Home page, Full Width, Left Sidebar, Contact us page etc. 4. Now, Click on Upload Theme button at top and upload imdoct.zip. 5. Click on Activate to active imDoct theme. Please refer this theme update instructions to update imDoct theme to latest version.